Jeffrey E. Sterling, MD, MPH, often finds himself with a little more extra time than everyone else—forty-eight hours a day, to be exact! 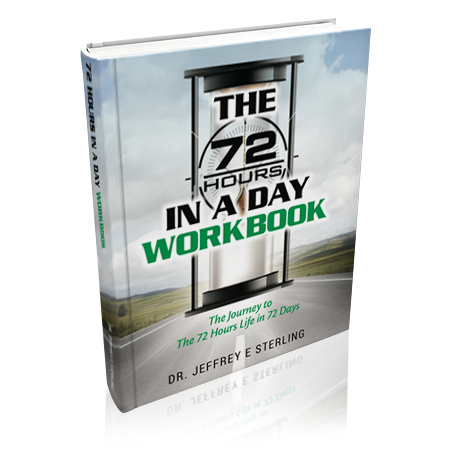 Now Dr. Sterling shares his brilliant and easy-to-follow steps to increase efficiency. Here Dr. Sterling shares invaluable insight into the concept of “five-minute efficiency,” or breaking down daily tasks into smaller, more accomplishable tasks. Not only does this give you a sense of accomplishment, but it propels you forward into greater productivity. 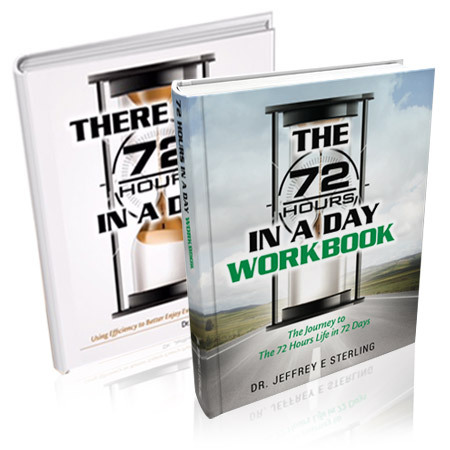 Along with examples, Dr. Sterling provides detailed descriptions on how to become better organized, how to be not only more prolific but also more effective, and how to master these skills for all future endeavors. 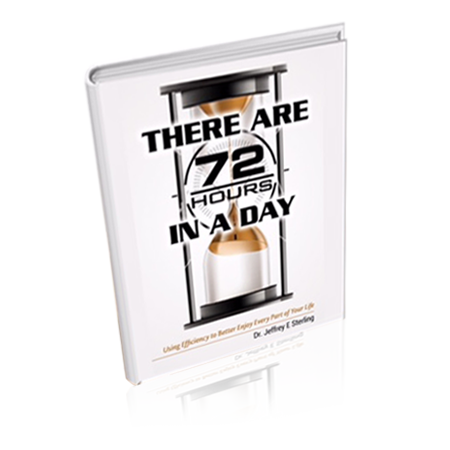 Whether you are struggling with professional, financial, or relationship time-management issues, There Are 72 Hours in a Day: Using Efficiency to Better Enjoy Every Part of Your Life will teach you easy-to-use techniques that will become part of your daily life. Find more time for the activities you want to pursue. Transform your philosophy on life, and begin living your days to their fullest. Soon you’ll wonder what to do with all the extra time you’ll have on your hands.